Whether electronic or paper, documents are an integral part of any business. 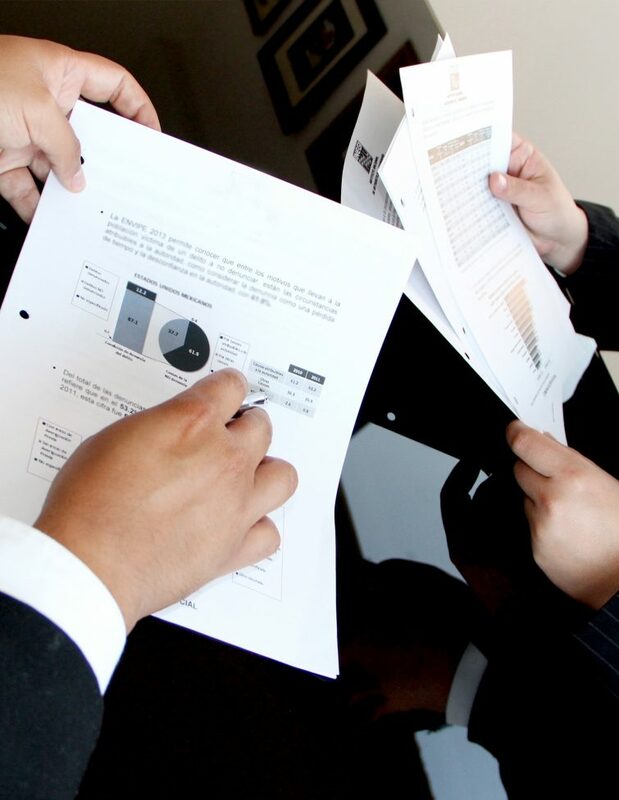 Depending on your company, managing business information is a challenging task. However, with the right Document Management System, easily capture, store, and retrieve documents.